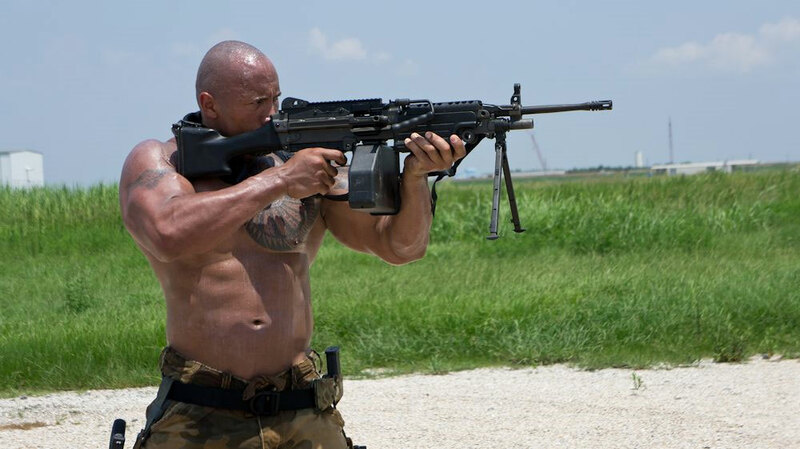 Why does that huge gun look so tiny in Dwayne Johnson’s hands? GI Joe 2 Retaliation will hit theaters on June 29, 2011. The film is directed by Jon Chu and is starring Channing Tatum, Ray Stevenson, Ray Park, Joseph Mazello, Adiranne Palicki, Arnold Vosloo and Byung-hun Lee. The plot hasn’t been revealed yet. suppose you were to create a awesome post title? I am not suggesting your information isn’t solid, however suppose you added a title that grabbed people’s attention? I mean GI Joe Retaliation : Teaser Trailer is kinda boring.